Kane Ikin is an experimental musician from Melbourne. His music—equal parts narcotic and kinetic—conjures industrial landscapes in crystalline definition. Concussive rhythms surround a glistening soundstage, creating a cinematic experience for the mind akin to a modern-day Blade Runner or Akira soundtrack. 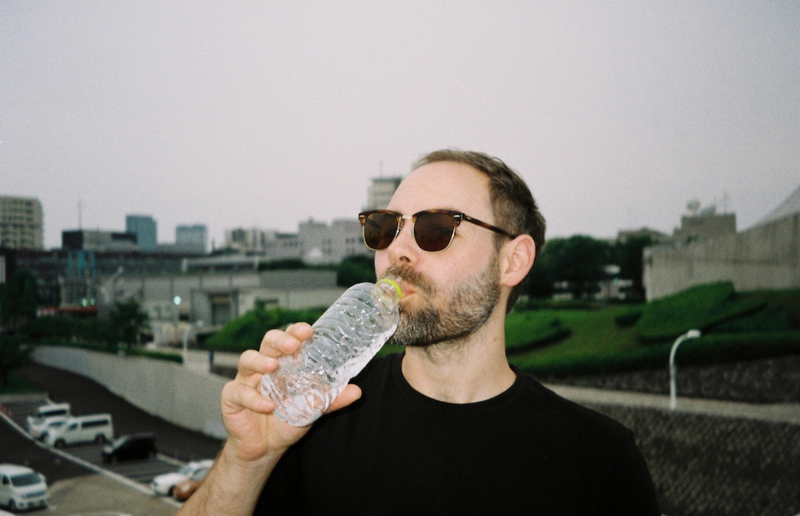 Kane has delivered two outstanding works in 2016: the tense and atmospheric Modern Pressure (Type Recordings) and its dance-floor-minded companion Basalt Crush (Latency Recordings). Both have received high acclaim from Boomkat, Juno Plus and Bleep, drawing comparisons to Raime, Andy Stott and Demdike-Stare. Kane’s next work, Sensory Memory (Echovolt Records), will be released late 2016.